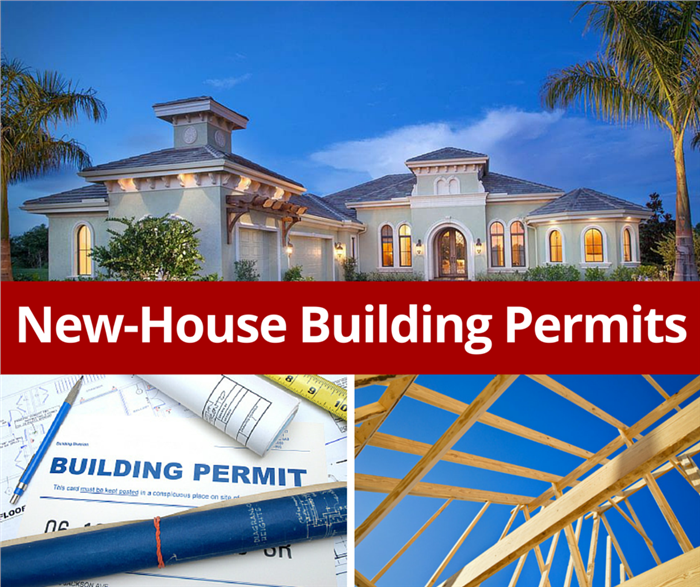 The total number of building permits authorised in Cyprus during June 2018 stood at 514 compared with the 502 authorised during June 2017 according to official figures released by the Cyprus Statistical Service. The 349 residential building permits approved in June provided for the construction of 506 new homes (dwellings). These comprised 193 single houses (compared with 206 in June 2017) and 313 multiple housing units such as apartments, semis, townhouses and other residential complexes (compared with 175 in June 2017); a rise of 32.8%. Of those 506 new residential homes, 190 are destined for Nicosia, 165 for Limassol, 84 for Larnaca, 37 for Paphos and 30 for Famagusta. During the first half of 2018, 3,110 building permits were issued compared to the 2,870 issued in the same period last year; an increase of 8.9%. The total value of these permits rose by 20.4% and the total area by 26.2%.